Modern airports require automated solutions to handle their parking operation. LPR driven systems can increase the automation of airports. HTS is a leading provider of solutions for airport parking and security. 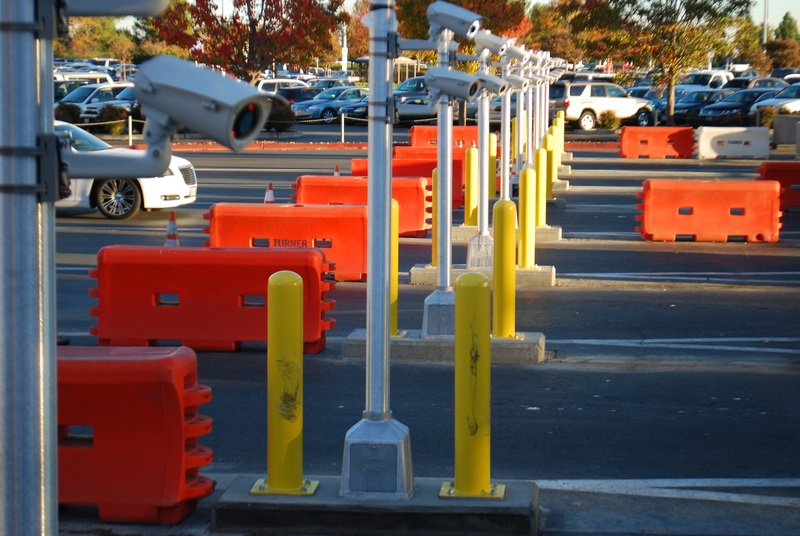 More than a dozen large USA airports are now equipped with HTS products – parking systems at the gates, mobile systems and handheld units that scan the large parking lots. In addition to the low speed LPR parking systems, HTS offers additional products for supporting the needs of modern airport parking requirements: SeeMobile and SeePatrol.